BUDAPEST, 12th August, 2018 (WAM) -- Emirati rider Mohammed Al Balooshi has clinched the Bajas World Title in Hungary, giving the UAE its first ever International Motorcycling Federation, FIM, world championship. 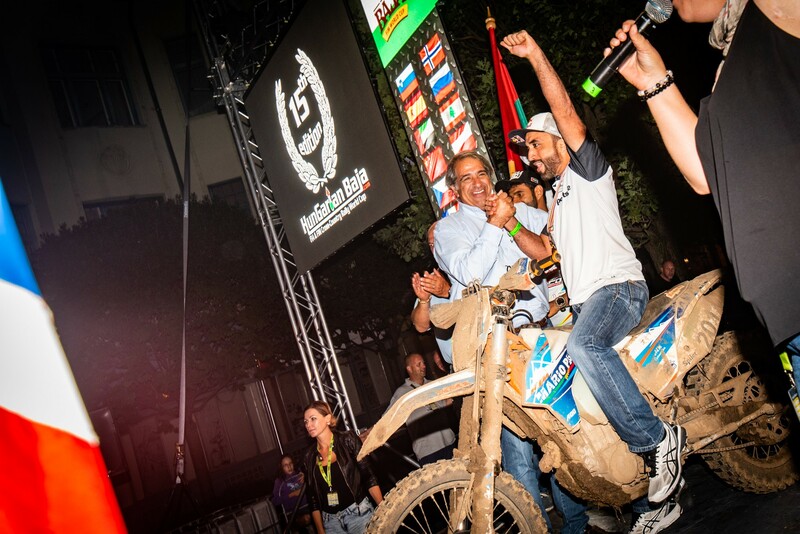 He also became the first Arab champion for the FIM Commission of Circuit Racing and Bajas series. Commenting on the achievement, Al Balooshi said, "I am very happy to have been able to put this medal to the achievements of the UAE. 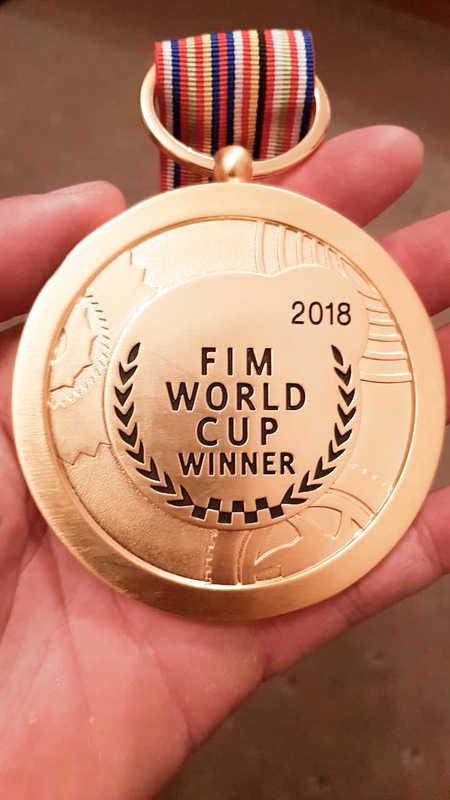 Our country came a long way in the motorsport and it’s an honour to be able to make this humble contribution, and a motive of great pride to have my name next to the UAE flag, engraved forever in the FIM records." 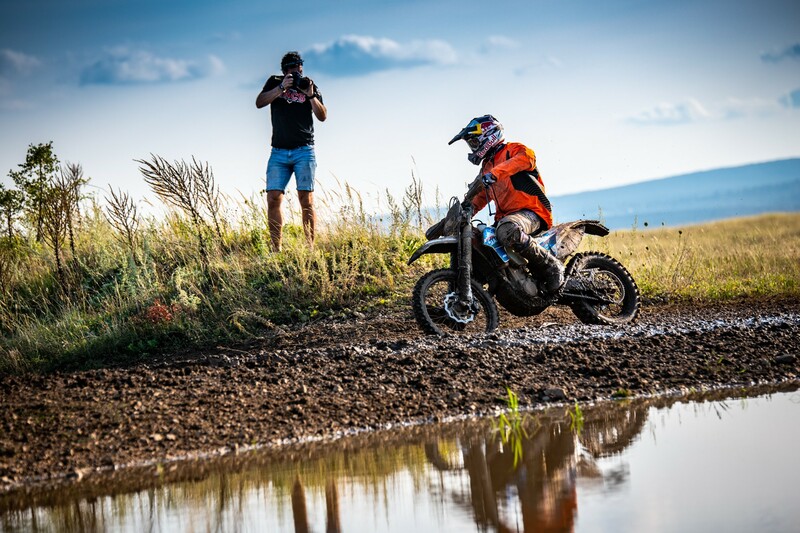 Al Balooshi managed to reach the finish line in sixth place in the Hungarian Baja, but luckily the advantage accumulated earlier in the race and in season, allowed him to sustain his position and emerge as the new champion of Bajas.